Until now, to achieve high screen brightness has involved an illumination system producing excessive amounts of heat. Of course, oil lamps, acetylene and lime-lights are no longer safe or possible. 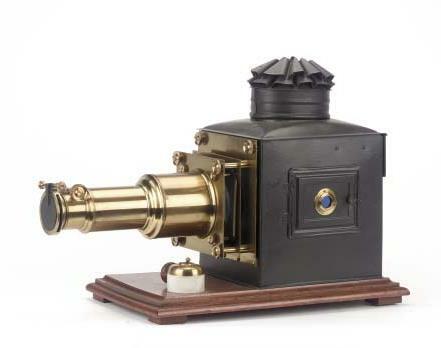 But even modern quartz halogen and projector lamps focus more heat than light on to the lantern slide. LEDs are now widely used for general lighting and being solid state devices produce little heat and infra-red compared with filament lamps. Single LED chips are limited to about 10 watts and whilst very efficient, dont really produce enough light for quality projection. However, the needs for LED flood lighting for industrial purposes have resulted in COB devices being produced at 100 watts with 9000 to 10000 lumens of light output. These are suitable for magic lantern use because they are an array of 100 tiny LEDs arranged in 10 x 10 grid. Unlike ordinary lamps, the lantern condenser focuses the light evenly over the slide area with no shading or high spots. The light output is as bright as a 250 - 300 watt QI lamp or an old fashioned 500 watt projector lamp. This makes is excellent for use with screen sizes right up to 20 x 20 feet ( 5 metres square) or even bigger! 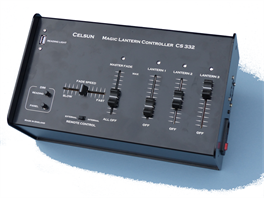 Celsun has been able to harness this LED technology by developing a bespoke controller for Magic Lantern users which takes care of the special power requirements of 100 watt LEDs. Also Celsun has developed a special LED lime-light unit to house and mount the LED devices to allow simple 'plug and play' installation. 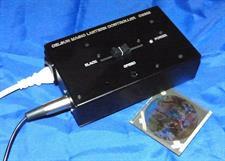 High brightness, high quality magic lantern projection without intense heat all made practical by quality engineering. 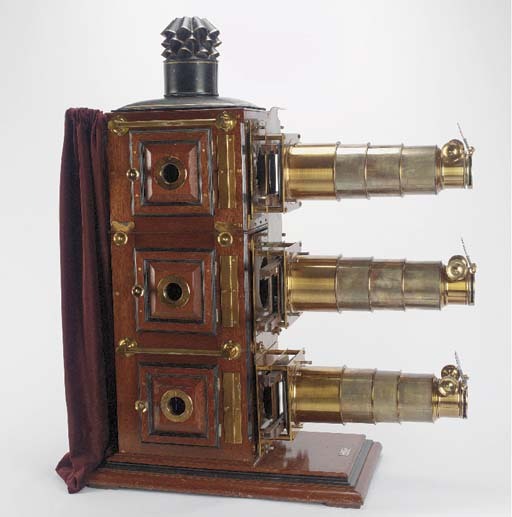 The Magic Lantern goes back some 350 years but is still very much alive. 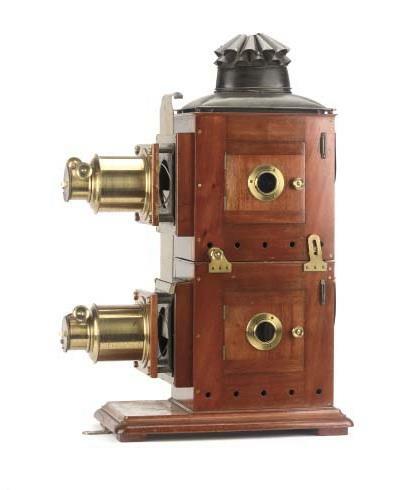 Visit the Magic Lantern Society for information on Lanterns, Slides and Projectionists.